Surface Preparation Technologies LLC (SPT) is dedicated to safely performing our construction services at the highest possible level. We do this with employees who care about their work, our company and its assets, as well as our customers. 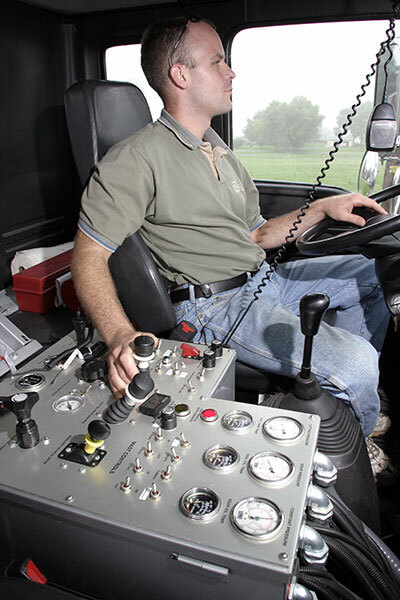 We offer our services throughout the country and we typically hire mechanically inclined equipment operators with a CDL drivers license. If you possess one or more of these qualities and are willing to travel, we are interested in discussing employment opportunities with you. Print and fill out an Employment Application. Surface Preparation Technologies LLC recognizes our employees as our number-one asset. SPT seeks long term relations with our employees and we recognize their needs for competitive wages and benefits. SPT employees are encouraged to participate in our 401(K) plan, our company health care plan and insurance programs. If you are looking for a career in construction with a company who is a leader in its industry please contact us.